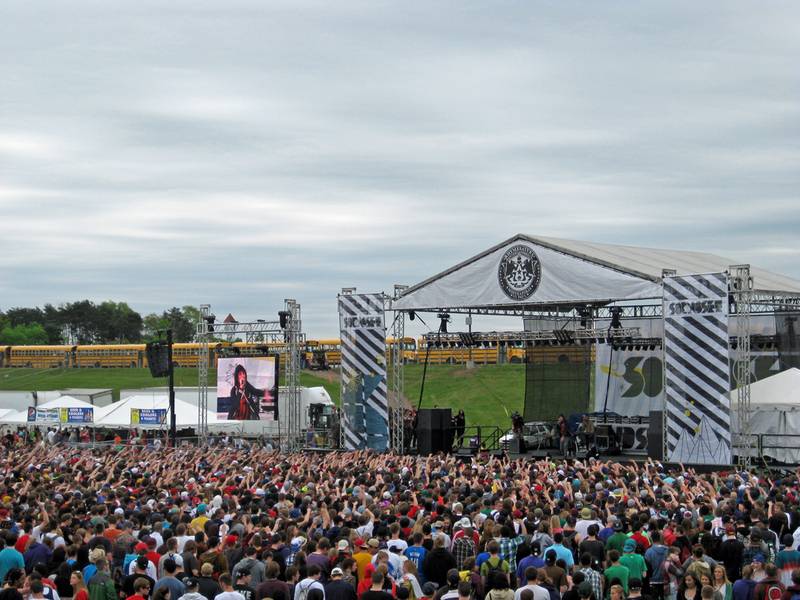 The Soundset Festival is a one day festival full that offers ten hours of the best hip hop music so you can start off your summer with a bang. With a total of three stages there will be over forty different artist performing over the duration of this festival. Music isn’t where this festival ends, experience the arts with an art showcase done by some of the most talented visual artists and check out the exciting Skateboard Showdown. Although this festival isn’t as big as others, it holds it’s own and we’d like to help you get some tickets. Once you’ve signed up, we suggest gathering all your friends and family that you want to attend with so you can decide what types of tickets you want: GA or VIP. VIP Tickets include: a limited edition Soundset bag, a Soundset T-shirt, Exclusive VIP Parking and entrance to the festival, access to exclusive VIP areas near the main stages and exclusive bleacher style seating for viewing the main stages. Enjoy shaded tent hang out areas, separate VIP restrooms, a VIP bar and meet and greets with the artists. You’ll get one free ride on the Soundset Ferris Wheel per ticket and you’ll also receive a special limited edition VIP ticket/laminate and much more. Please note you must be 18 or older to get a VIP ticket. You have the option of buying your tickets on Soundset’s official selling site: Front Gate Tickets OR you can choose to go to Fifth Element to buy your tickets in person! Tickets might even be available at the gate if they do not sell out in advance. On the chance that tickets do sell out you might just be able to find some tickets on Stubhub or SuperSeats. In the past, fans started to line up outside the gates as early as 6:00 AM. So be sure to get there early! Artists start their performances very quickly after the gates open. 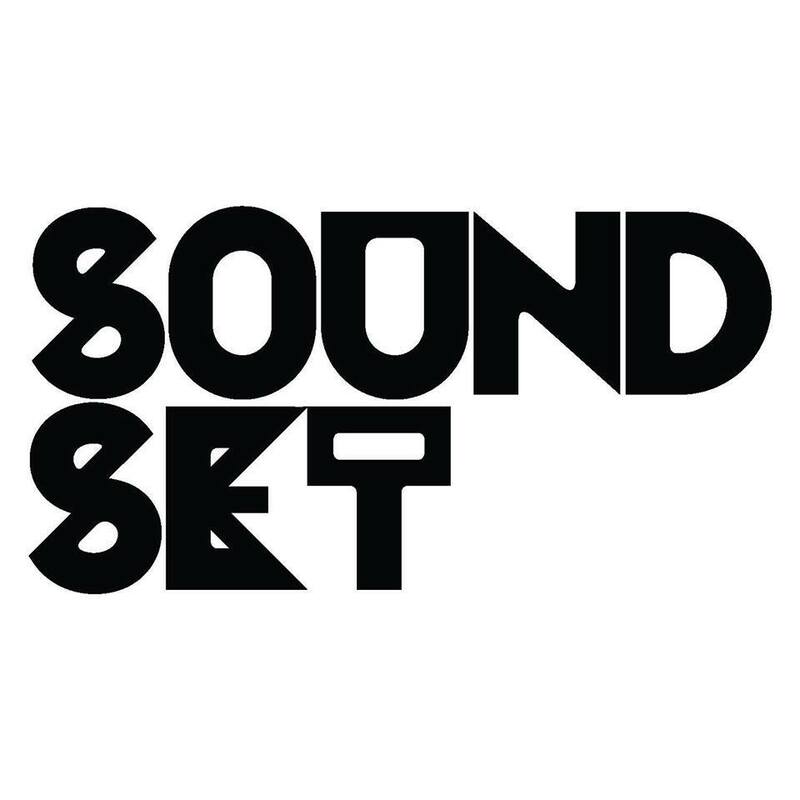 Download the Soundset app so you don’t miss out on any activities during the festival. Parking is free – no need to worry about searching your wallet for cash. Minneapolis Stage – Lil Wayne, G-Eazy, Lil Uzi Vert, DMX, Prof, Dem Atlas, Taylor Bennett, DJ Keezy. Saint Paul Stage – SZA, Run The Jewels, Beast Coast, Flatbrush Zombies, Joey Bada$$, Kirk Knight, Nyck Caution, Powers Pleasant, The Underacheivers, Doja Cat, Buddy, Dounia, and Trippie Redd. Atmosphere & Friends Stage – Atmospehere, Black Star, Yasin Bey, Talbi Kweli, Tech N9ne, Dessa, Royce 5’9″, BAS, YBN Cordae, Tierra Whack, Sa-Roc, Epic Beard Man, Safe Francis, B.Dolan, B.A.G., Blimes, Gifted Gab, Taylor J, Cashinova, Student 1, Dua Saleh, Kevin Beacham. Essential Elements – DJ Spinderella, Just Blaze, Cut Chemist, DJ Abilities, Last Word, DV One, DJ Presyce, Lisa Vazquez, Psymun, Mickey Breeze. That’s all we’ve got for you! Have questions? Email us at contact@ticketcrusader.com.